Dr Thorne, the third novel in Anthony Trollope’s Chronicles of Barsetshire, sees the author steer away from the church politics of the first two novels and move towards the scandals and prejudice of the upper tiers of Victorian era aristocracies. It tells the tale of Frank Gresham and Mary Thorne, a couple intent on marriage despite their conflicting social backgrounds. Frank is engaged in a fierce battle with his family as his mother vehemently opposes the marriage and pushes him to marry a wealthy heiress; however, Frank shuns her attempts as he is determined to accept Mary on her own terms. 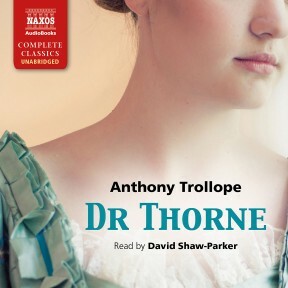 Trollope’s classic, trademark prose shines in Dr Thorne: always solicitous, gentle and kind to his readers, the author peppers his narrative with wonderfully witty observations that will leave you smiling. It is sometimes useful to think of the great nineteenth-century novelists as laying out before their readers a map of the England in which they lived – a map which obviously possessed realistic features that were clearly recognisable, but also carried the special imprint of the writer’s personality and imagination; in other words it’s a map that is social and psychological, rather than purely geographical. 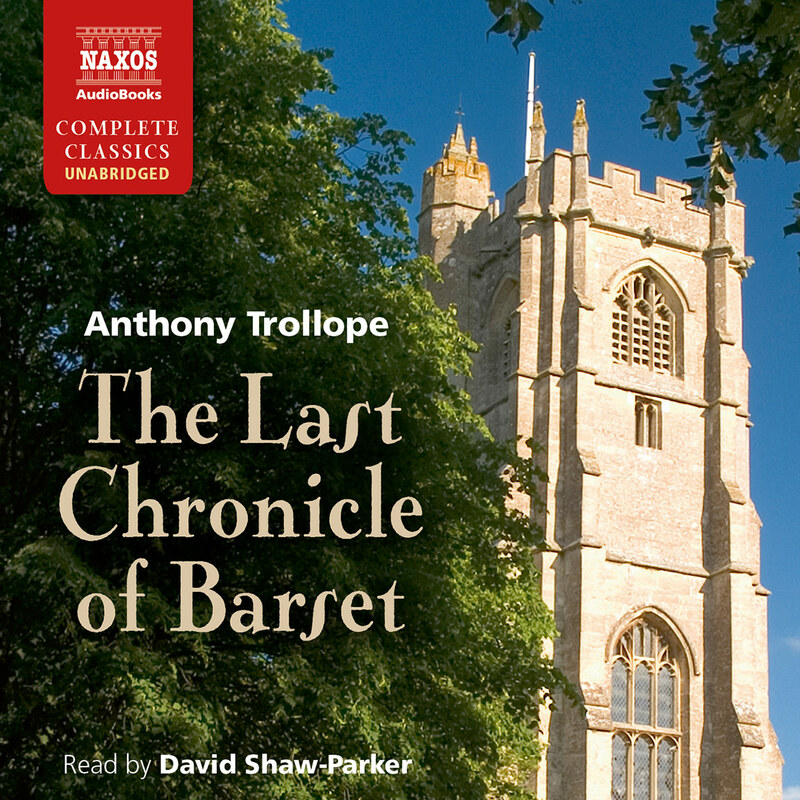 When we think of ‘Trollope-land’, we think immediately of Barsetshire, the imaginary setting for the author’s series of linked novels, which may not be quite so famous as Hardy’s Wessex novels, but which embody very clearly the kind of four-square, masculine humour and sense of social realism in which Trollope was supreme. In Barsetshire, wealthy dignified clergymen, squires and aristocrats spin out their lives with local politics and social rituals, while their wives and daughters pursue marriage and influence. Behind most things there lurks, as irresistible as the force of gravity, the force of money – the desire to gain it and hold it, and the fear of losing it. That this theme had its origin in Trollope’s own life there can be no doubt, for his father’s financial ruin cast a shadow over his early life that was not lifted for twenty years. There is no tragedy in the world of Trollope’s novels, but there is vice and virtue, there is adversity, conflict, pathos and comedy, and arising out of these things there is Trollope’s favourite theme – the revelation of character. For Trollope, the key to success in a novel was that the characters must live: we must recognise in their lives a mirror of our own. It was Henry James who praised Trollope for his mastery of the real, his dramas of the commonplace, for Trollope knew how to make the commonplace exciting. His novels are page-turners, and we cannot wait to see what will happen next. Not that they are tales of suspense or sensation, like those of Wilkie Collins or Mrs Henry Wood, but that we are drawn into the observation of their lives as if into a compulsive game, following these people as they negotiate the intricate landscape of Victorian society. 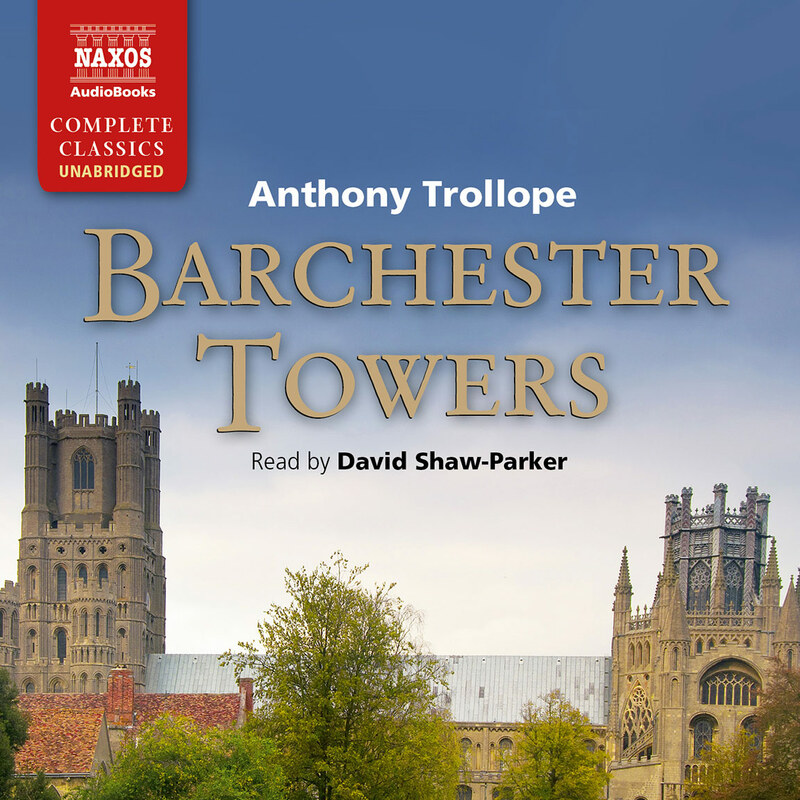 The Chronicles of Barsetshire series is always thought of as an intimate portrait of Victorian church life, in the ancient cathedral town of Barchester, resembling Winchester or Salisbury, and four of the six novels are indeed linked in this way to become a roman-fleuve. The other two however, although sharing the same topography, have nothing to do with the Church. 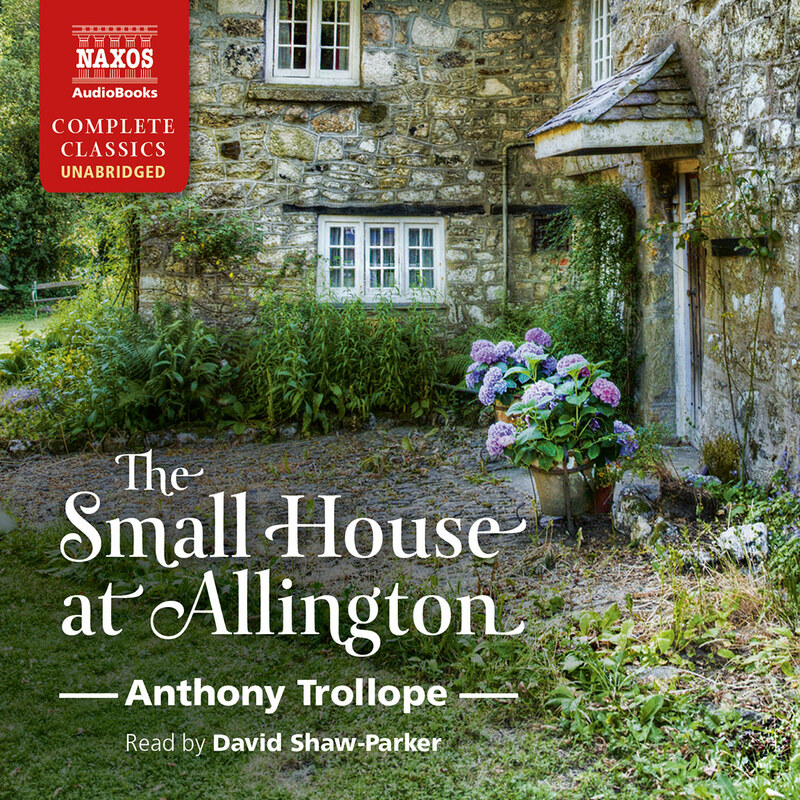 The Small House at Allington and Dr Thorne are both classic studies of the Victorian social codes surrounding love, marriage and money, codes with which the central characters must come to terms, or rebel against in their search for honesty and personal integrity. Dr Thorne is the stronger novel of the two, with a more sensational background in transgression and family secrets. Unusually for Trollope, violence, alcoholism and illegitimacy feature as themes, alongside the more familiar ones of snobbery, the marriage market and the rise and fall of family fortunes. 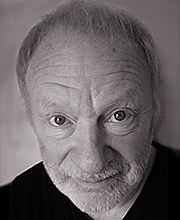 The plot centres on the will of a dying man, and the secret connected with it, which, when it is revealed, leads to a complete reversal of fortune for the central characters. Out of the flowing river of social ambitions, pride and deceit, Dr Thorne himself rises like a rock – honest, compassionate, clear-sighted and incorruptible. He is the link between the various groups of people, between past and present, between selfish manoeuvring and true moral standards. Trollope was always the moralist. He casts his eye over this world, and finds comedy in the traditional sense of confusion, vanity, striving, pain and self-deception, out of which somehow order and poetic justice finally arise. He would certainly have laughed at Wilde’s dictum, ‘The good ended happily, the bad unhappily: that is what fiction means’, but he would also have endorsed it absolutely. Trollope’s world has a quality of middle-class solidity about it, an unquestioning air of conservatism. Take for example his highly critical picture of the aristocracy, in this case the De Courcy family: they are greedy, idle, riddled with snobbery and entirely exasperating. In the background Trollope introduces the Duke of Omnium, a debauchee, wealthy and all-powerful, who cares for nothing but pleasure. But nothing follows from this, no voice demands why these people should exist and wield the power that they do, or whether they might perhaps be dispensed with. There are no great ideas or universal principles at stake in his novels, no great forces of disturbance or change looming from the outside world, and none of his characters live through anything approaching a dark night of the soul. This is essentially a material world, a hierarchical world, where people know their place and feel neither longing for a higher destiny nor an irrational impulse that would lead them down to disaster. The great exception to this rule is love. Love is the great horizon of transcendence in Trollope, the experience by which this material world is measured and tested. When Frank Gresham and Mary Thorne’s love is opposed by all the surrounding forces of their society, there is no question of their abandoning each other, for to do so would be to abandon their own being. Here at last is something beyond prudence, money, expedience and social approval, something which defines them as free spirits. 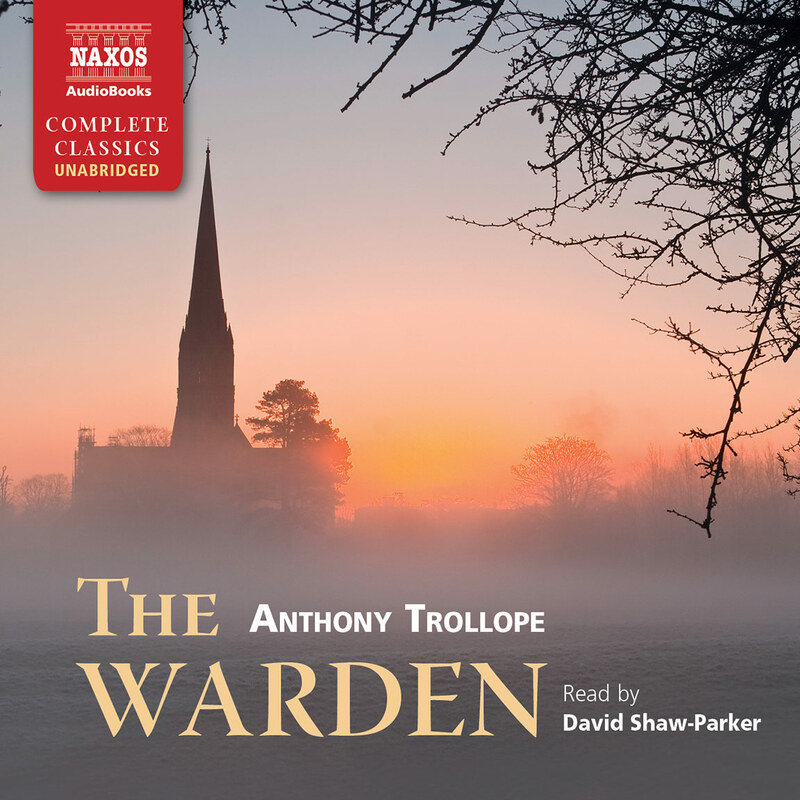 Likewise in the plot of The Warden there is the love between John Bold and Eleanor Harding, representing opposing sides after the pattern of Romeo and Juliet. 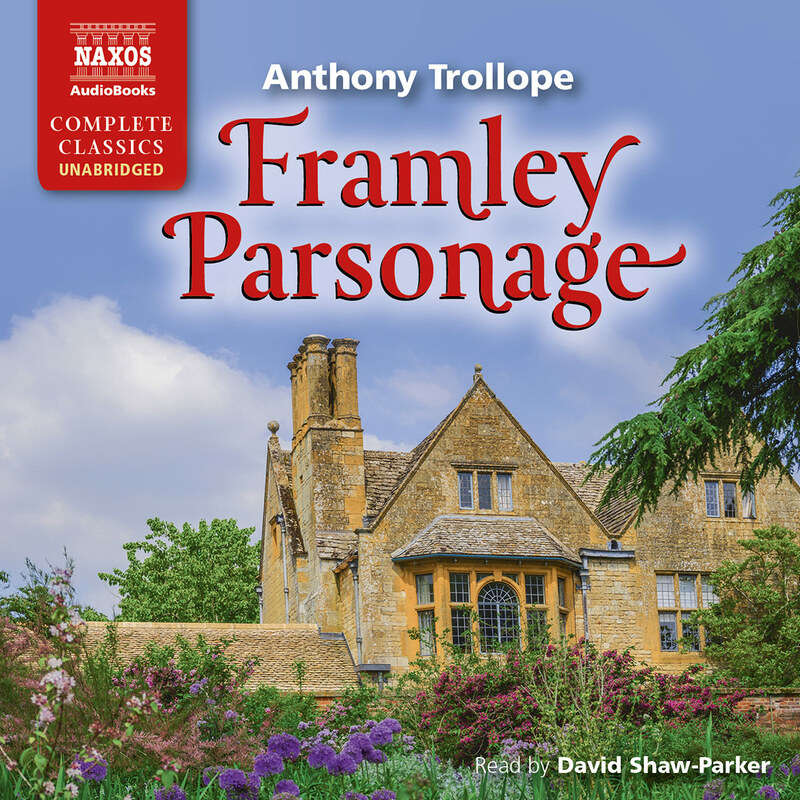 Trollope had a noticeable fondness for creating portraits of fine, beautiful women in love, whose happiness was fenced about with insuperable barriers: Mary Thorne, Eleanor Harding, Lucy Robarts in Framley Parsonage and Lily Dale in The Small House at Allington. Possibly this form of writing was an emotional release for Trollope, whose own marriage was enigmatic, always kept under wraps, and about which he said that it was of ‘no possible interest to anyone’. But it is also noticeable that these women do not give way to passion; they do not elope or defy the world in some way. What they do is to love with proud, silent devotion and wait until the world around them changes – which it always does. Miraculously, the obstacles are withdrawn, love can triumph and marriage can follow. Thus Dr Thorne and other Trollope novels reflect the belief that there is an inherent moral order in human life in which ‘the good end happily’. ‘Trollope-land’ became rather darker and tenser in later novels such as The Eustace Diamonds and more especially The Way We Live Now, where we see English society falling into more blatant deceit and decadence. Nevertheless, it is still evidently quite distinct from the deliberately enclosed, carefully restricted ‘Austen-land’, where delicately-portrayed psychology is the centre of our attention. ‘Thackeray-land’ is largely urban, and by turns witty, theatrical and sordid, the author’s moral sense finding its outlet in satire. ‘Dickens-land’ is similar but has its being solely in London, and is consequently darker, more sinister and permeated by a very real sense of human pain and deprivation. ‘Eliot-land’ is far more spacious, a place where powerful vistas of the mind and the spirit seem to open up before us within the framework of the realist social novel. ‘Hardy-land’ is equally realistic, but here the author’s bleak and tragic pessimism broods over human existence, even in obscure lives of humble countrymen and women. ‘Trollope-land’ was the most ‘realistic’ because it was the mechanics of life, and its many surfaces, that delighted him. Does this mean he was superficial? Perhaps, and literary critics such as F.R. Leavis have dismissed Trollope’s works as worthless trivia. But this is not exactly true – it is more that he resembled a cunning and creative chef, mixing his ingredients with consummate skill. He saw the novel as an entertainment, albeit a moral one, and he spoke of ‘putting things into’ them, such as in love, intrigue, social incidents, with perhaps a dash of sport, ‘for the sake of my readers’. Which of these social panoramas held the truth is an impossible question, for they were all valid, all have survived triumphantly and all now bear witness to the supremely fascinating pageant of Victorian England.